Biomedical discovery research, also known as basic research or pure research, generates findings that may have important future health applications at a practical level. Biodiscovery research is driven by curiosity, and the desire to expand knowledge and has led to remarkable discoveries to cure cancer and revolutionise treatment of many conditions. It aims to answer the questions of why, what or how, contributing to a pool of fundamental knowledge to inform and develop health advances of the future. 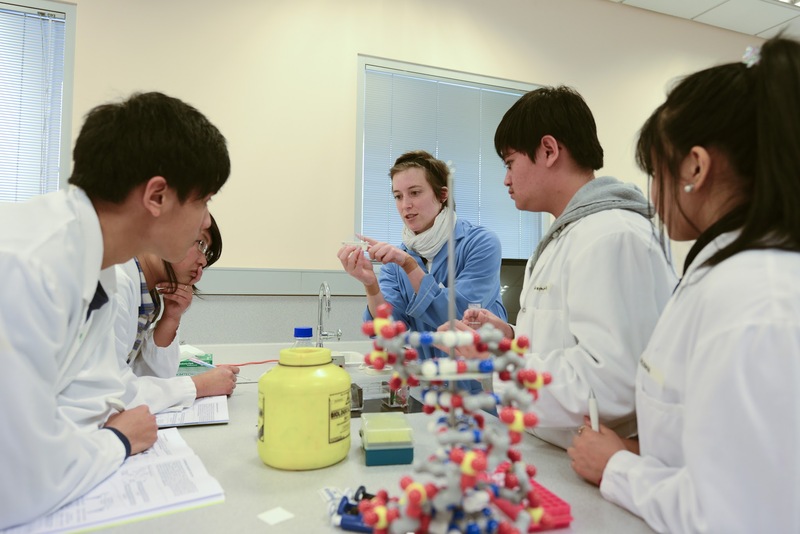 Monash Partners biomedical discovery research is internationally recognised particularly in the fields of pharmaceutical sciences, cardiovascular, immunology, infection, structural biology, diabetes and metabolism, reproductive and women’s health, hematology and stem cells. A focus on providing world class infrastructure and building partnerships with clinical services, government and industry has expanded our research success including ARC Centres of Excellence in Integrative Brain Function; Advanced Molecular Imaging; and Convergent Bio-Nano Science and Technology. We also apply a novel approach to sourcing unmet need and innovations in health and seed funding and promoting them through our innovation pipeline via the Monash Institute of Medical Engineering (MIME). Sourcing inspiration for discovery from healthcare and the community.